Landal Villapark Livingstone holiday park is located in Burgh-Haamstede, near the forested area of Westerschouwen and the ‘Zeepeduinen’ nature reserve. The sandy beaches of the North Sea are just 3 km away. 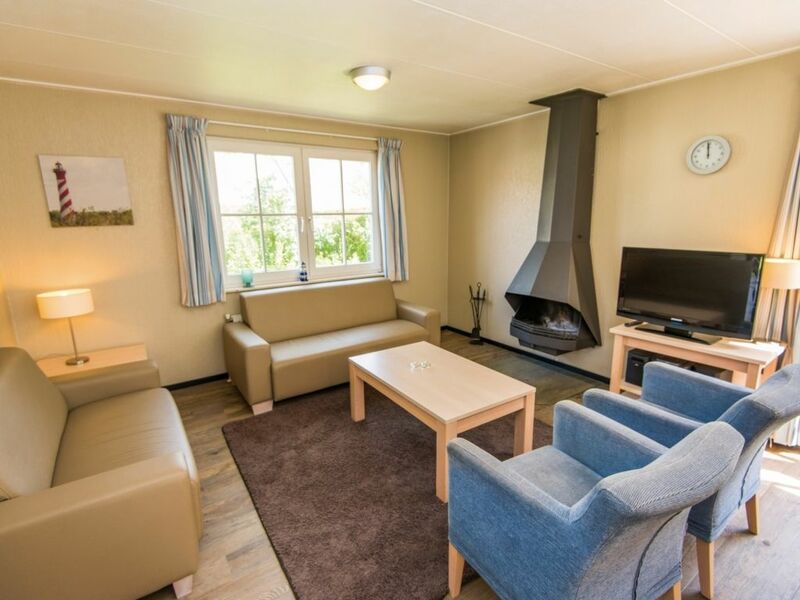 Some of the park’s 120 comfortable bungalows (some with their own sauna) are located directly on the waterways that characterise the surrounding landscapes of the park. The park is especially ideal for walking and cycling holidays. Another feature of the park is the fish pond, which offers great fishing opportunities. At the Landal Resort Haamstede holiday park (located directly opposite) you will find a bicycle rental service, fun & entertainment programme (in the Dutch summer holidays), restaurants and a mini shop.